We’ll always love Rafa Benitez, the man who gave us so many great memories at Liverpool between 2004 and 2010. Not only did the Spaniard win the Champions League and the FA Cup, but he forged a fantastic relationship with the fanbase and will be fondly remembered on Merseyside forever as a result. He’s now at Newcastle, who enjoyed a 2-1 win over Burnley on Monday Night Football yesterday – making it three wins from three and propelling them away from the relegation zone. 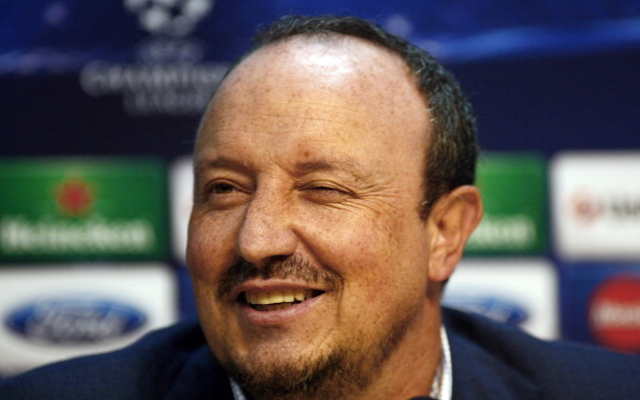 Speaking to Sky Sports after the game, Benitez praised the Toon army, who like us, have similarly taken Rafa under their wing – but he carefully left out any mention of Chelsea – the club he managed successfully between 2012 and 2013. Chelsea fans treated Rafa horribly, as did Roman Abramovich, who decided Benitez was only an ‘interim manager’ after he’d already been given the job!